California is earthquake country. For engineers, that means they need to build buildings and bridges that can stand up to the destructive power of earthquakes. But engineers can’t just wait around for the next big one to hit. Instead, they use a giant shaking table to simulate earthquakes. Your classroom doesn’t have a shaking table, but there are still some great classroom activities to help students better understand earthquakes. Check them out below. In this lesson from PBS LearningMedia, a mixture of video resources and hands-on activities provides students with a great understanding of what causes earthquakes and how scientists are trying to better predict them. Students learn about plate tectonics, explore the concepts of stress, strain and vibration using silly putty and a sugar cube, and discuss different kinds of earthquake damage. This lesson plan from PBS NewsHour is broken down into three parts. 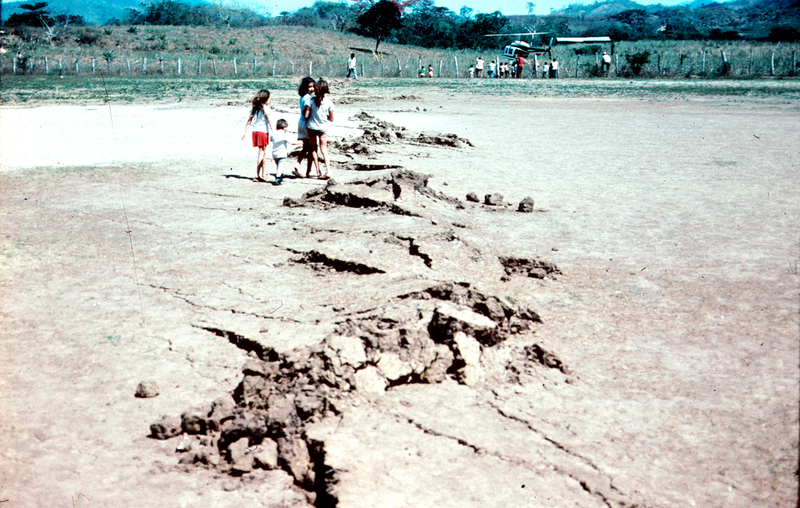 First, students will research specific earthquakes from the last 20 years. Then, using rope and a slinky, students can simulate the waves of an earthquake, known as p waves and s waves. Finally, using styrofoam, toothpicks and glue, students can simulate a transform boundary, which is where two tectonic plates meet. Designed for a high school classroom, this activity from NOVA will teach students to identify the different patterns exhibited by volcanic seismic waves by sketching the wave patterns. To understand how these complex waves are formed, students will combine two simple sine waves. By plotting various points, students will explore the concepts of constructive versus destructive interference. In this activity, students learn how to build their own seismographs out of everyday items. Then, they test the device’s ability to record a simulated classroom earthquake. Students then present their findings to the class. Curriculum alignment sheets are included, allowing teachers to target any age group from 8-18.